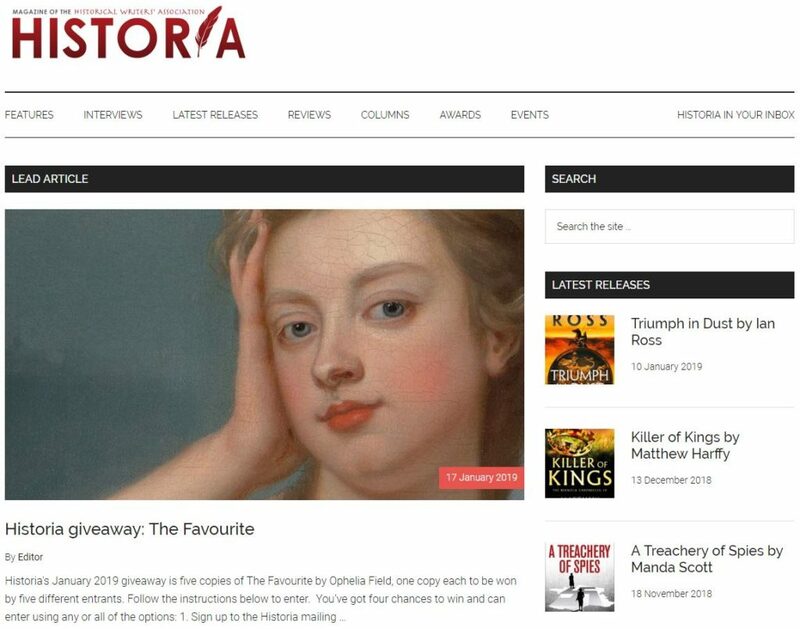 Historia is our online magazine for the best of historical writing. It includes reviews, features by our members, tips for historical writers, commentary and news. Follow us on Facebook and Twitter. There is no charge for HWA members’ publicity in Historia.